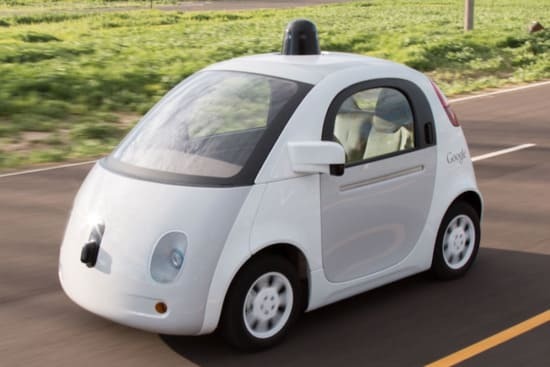 Self driving cars may seem years away, but more than 1.5 million UK motorists a year now leave showrooms in cars featuring self-activating safety systems, according to analysis revealed by the Society of Motor Manufacturers and Traders (SMMT). Data from SMMT and JATO Dynamics1 shows that more than half of new cars registered in 2015 in the UK were fitted with safety-enhancing collision warning systems, with other technologies such as adaptive cruise control, autonomous emergency braking and blind spot monitoring also surging in popularity. Semi-autonomous vehicle technology not only eases the task of driving, but importantly, has the potential to reduce significantly the risk of serious accidents. And it is appearing on increasing numbers of cars being sold today. Technologies that are rapidly becoming more commonplace include collision warning systems, which monitor the space ahead of the car using radar and cameras to provide obstacle warnings. These were fitted to 58.1% of Britain’s record new car market in 2015 – whether as standard or a cost option. In contrast, just five years ago collision warning featured on only 6.8% of new cars registered. Autonomous emergency braking, which automatically applies the brakes to avoid or reduce the effects of an impact should the driver fail to react, was fitted to more than 1 million (39%) of all new cars registered, with 18% of buyers getting the safety tech as standard. Blind spot monitoring was a feature of more than a third of new cars, while adaptive cruise control, which automatically adjusts the car’s speed to maintain a safe distance from vehicles ahead, was fitted to almost a third of new cars registered, either as standard or an option. Just five years ago, less than 10% of new cars were available with this technology, says SMMT. A report commissioned by SMMT last year found that serious accidents could fall by more than 25,000, saving 2,500 lives every year by 2030, as a result of driverless vehicle technology.2 Besides improving safety, these cars also offer the scope to reduce congestion-induced stress, providing drivers with more free time and allowing them to be more productive. It is estimated that the annual saving to consumers by the end of the next decade could be as high as £40 billion, with motorists able to multi-task while behind the wheel, get to their destinations more quickly and save money on fuel, insurance and parking. The motor industry is investing heavily in the new technologies that will make fully autonomous and connected vehicles possible. In the UK in particular, it is forecast that by 2030 the development, production and use of these systems could provide up to 320,000 new jobs and give an annual boost to the economy of £51 billion. 1 Autonomous technology vehicle content analysis by JATO Dynamics based on SMMT new car registration data.